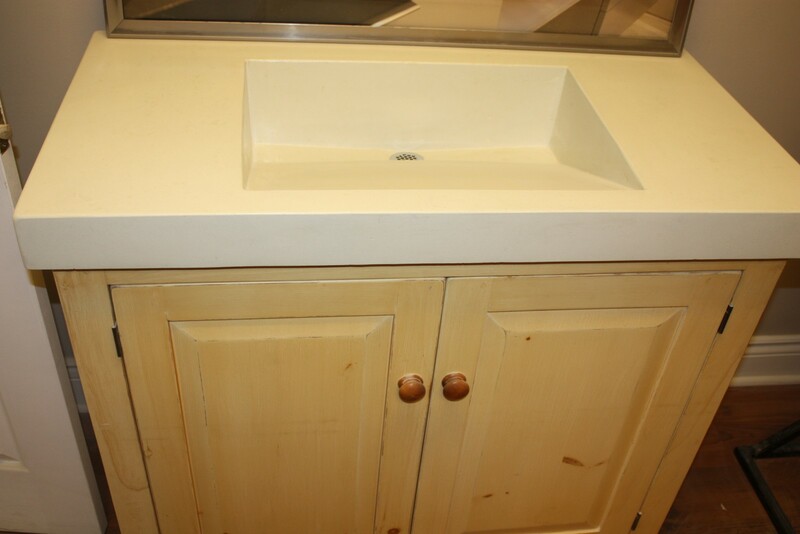 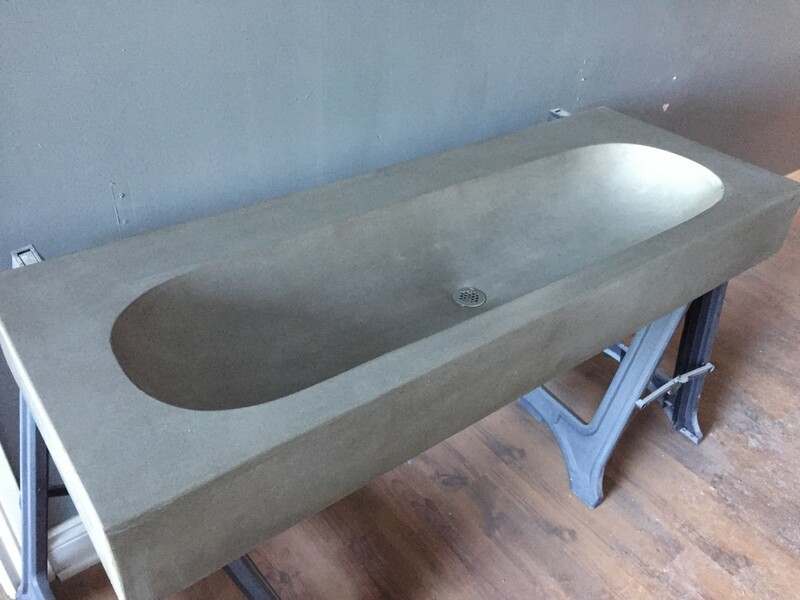 We have various sinks available. 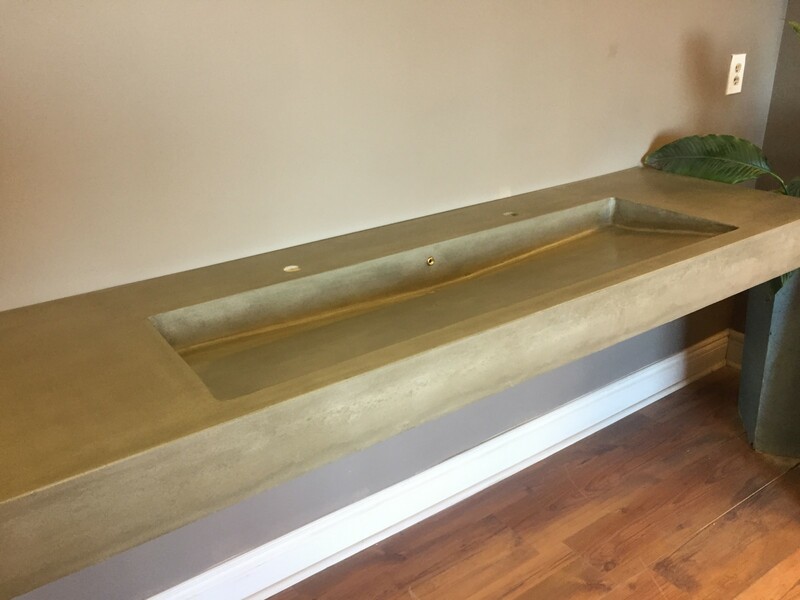 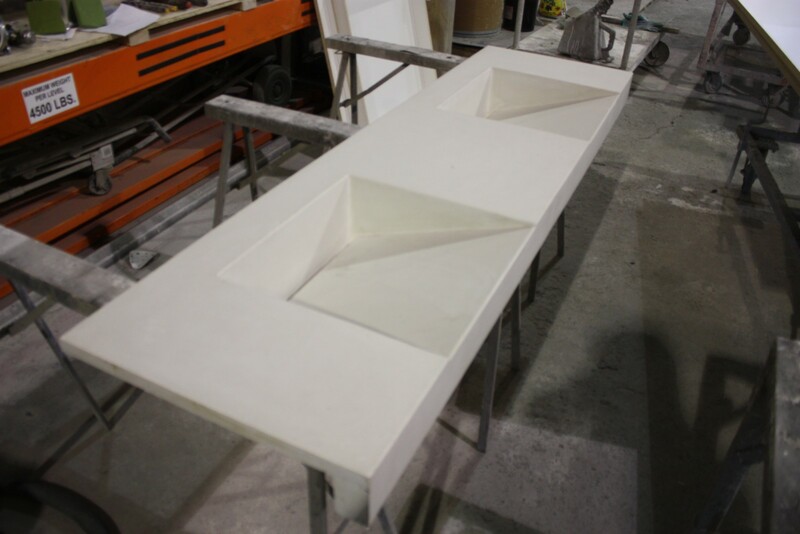 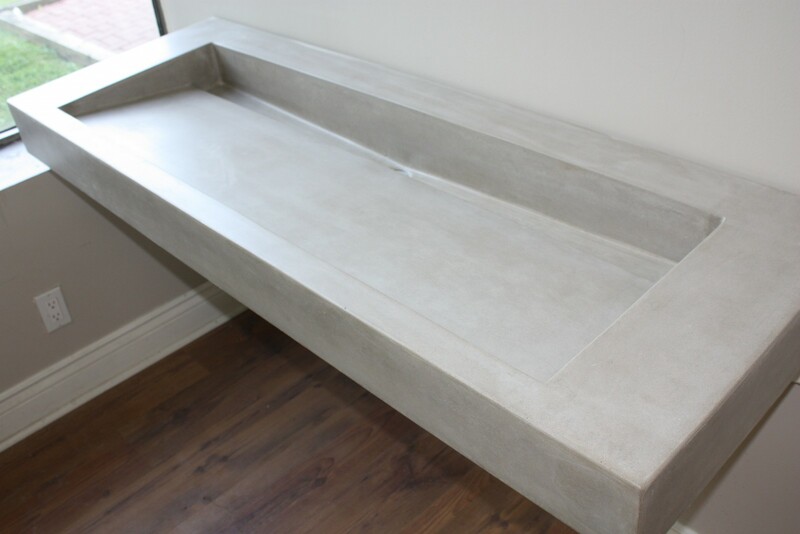 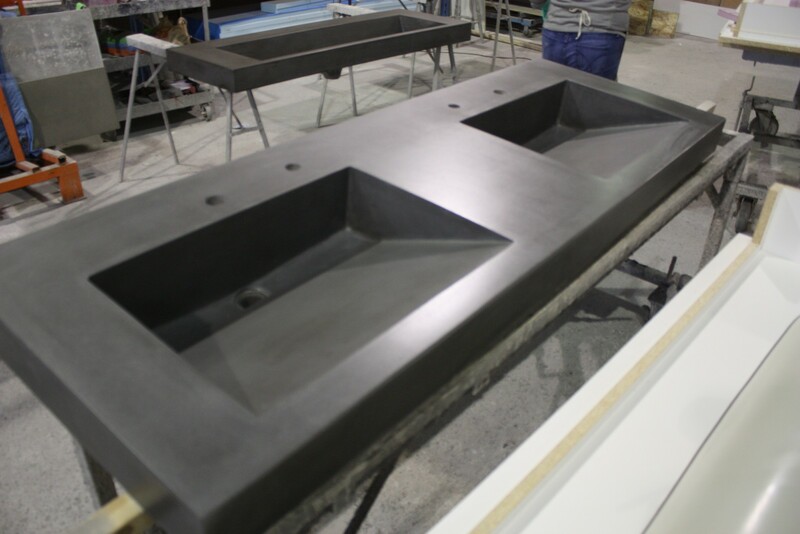 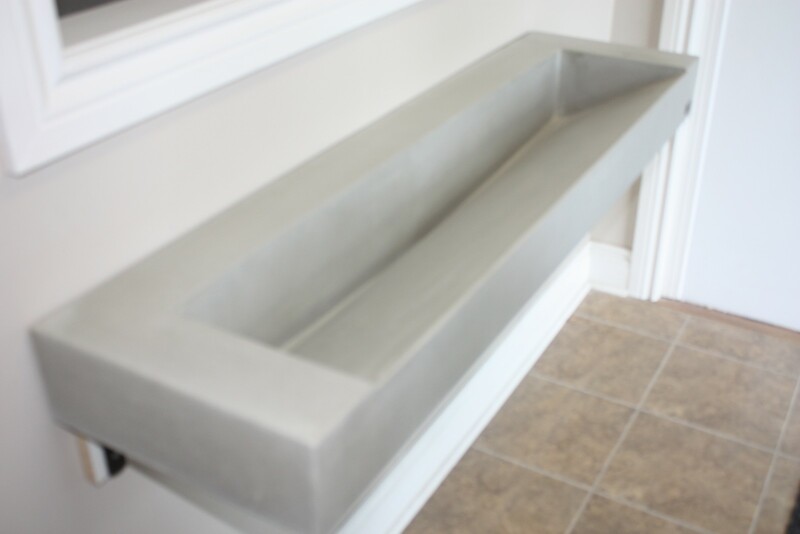 The following sinks are currently in stock. 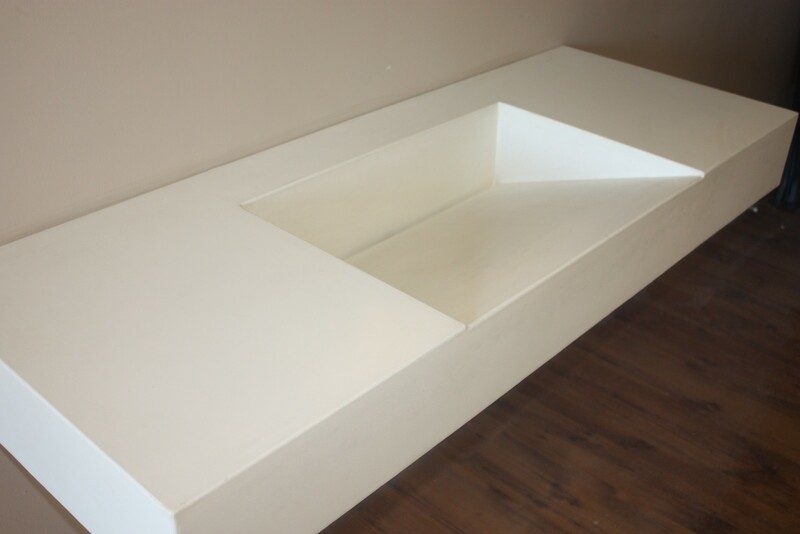 Please email us for pricing. 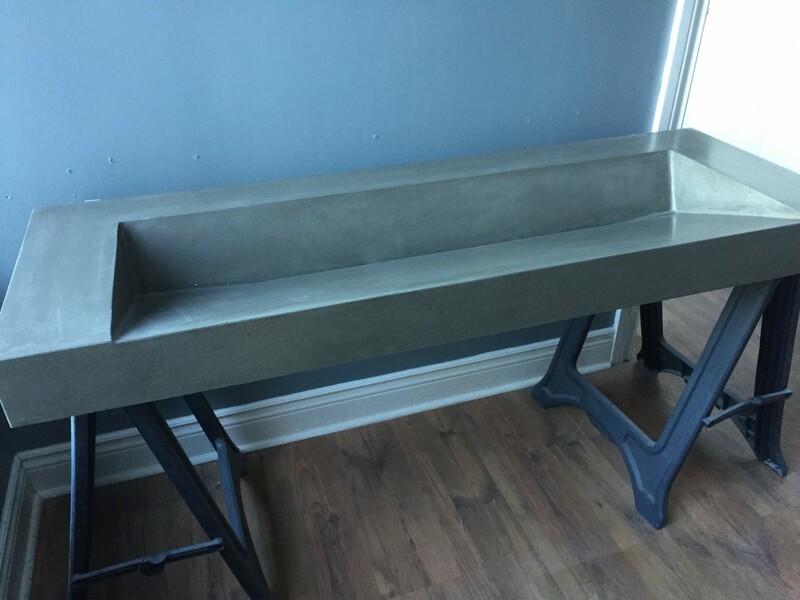 Dimensions: 60.75" x 21.5" x 4"